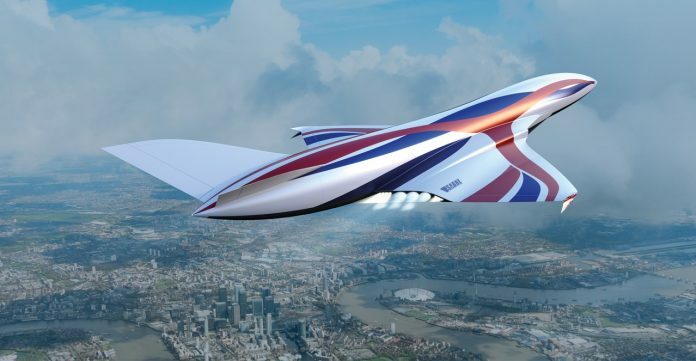 London to New York in less than an hour? Yes it is possible thanks to the work of scientists at Reaction Engines who have brought hypersonic trans-Atlantic jet travel a step closer. The Oxfordshire-based company built a testing facility on the ground in Colorado and used a General Electric J79 turbojet engine to replicate the conditions that the vehicle will experience at hypersonic speeds. Their researchers have successfully worked out how to stop the engine melting at 2,500mph. The next challenge is to make the technology tested at Mach 5.5 (4,200mph/6,800kph). If successful it will change the face of long-haul travel. The firm hopes to make a reusable vehicle that would combine the fuel efficiency of a jet engine with the power and speed of a rocket. 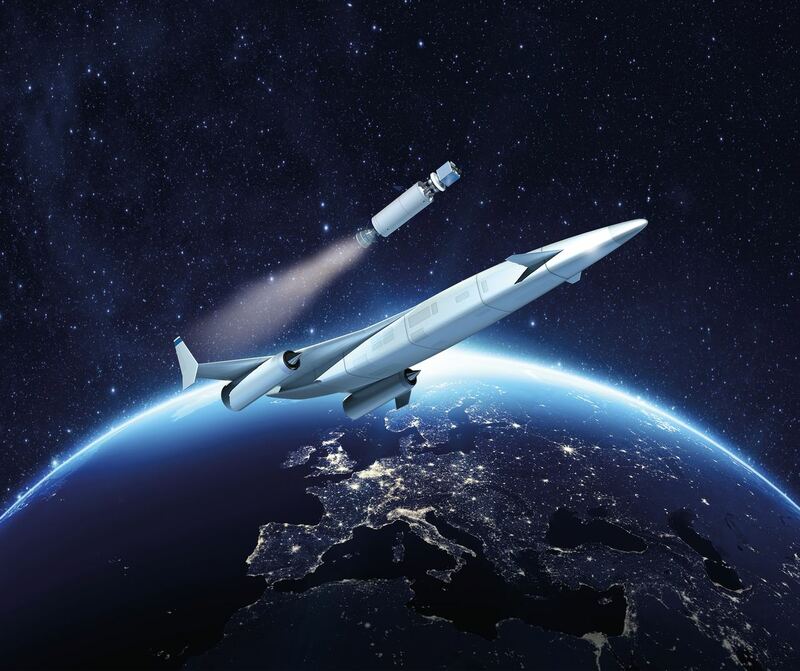 Reaction envisages an aircraft that could travel the distance between New York and London in less than an hour — or, at even faster speeds, take people or payloads into space and back to Earth. The new experimental engine would be called SABRE – Synergetic Air Breathing Rocket Engine – and would work like an ‘air breathing rocket engine’. From take-off to Mach 5.5 (4,219.98 miles per hour which is 5.5 times faster than the speed of sound), the SABRE would draw oxygen from the atmosphere where it would be ignited in a rocket combustion chamber alongside stored liquid hydrogen. It can currently cool air from 420 degrees Celsius to room temperature in one-20th of a second. “This is a hugely significant milestone which has seen Reaction Engines’ proprietary pre-cooler technology achieve unparalleled heat transfer performance,” said chief executive Mark Thomas. Further testing of the company’s Sabre engine is due to take place in Buckinghamshire later this year.